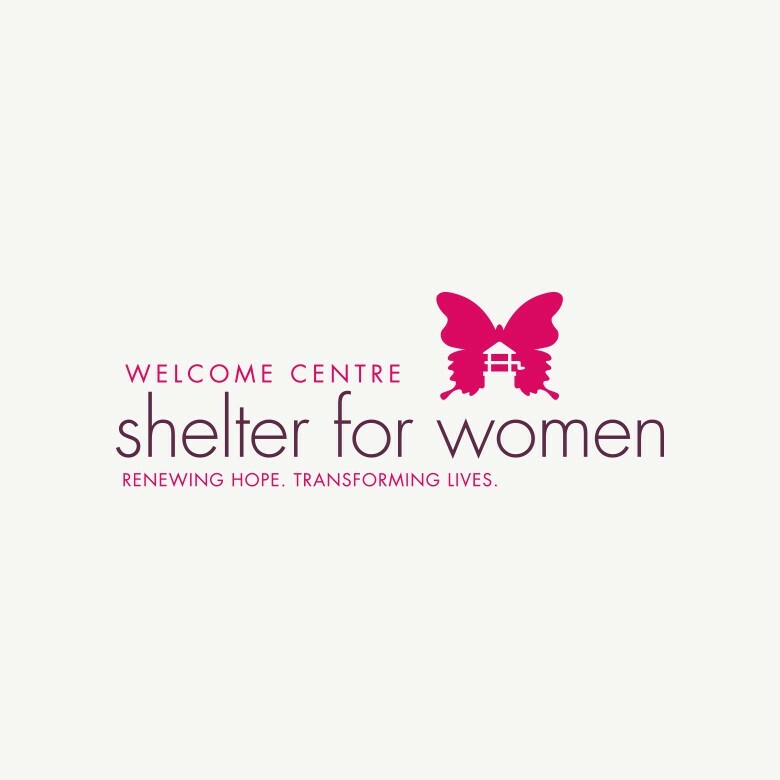 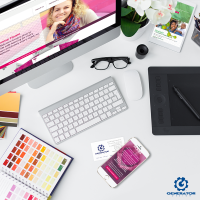 We’ve worked with the Centre to develop their core identity and several supporting campaign logos. 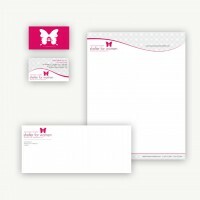 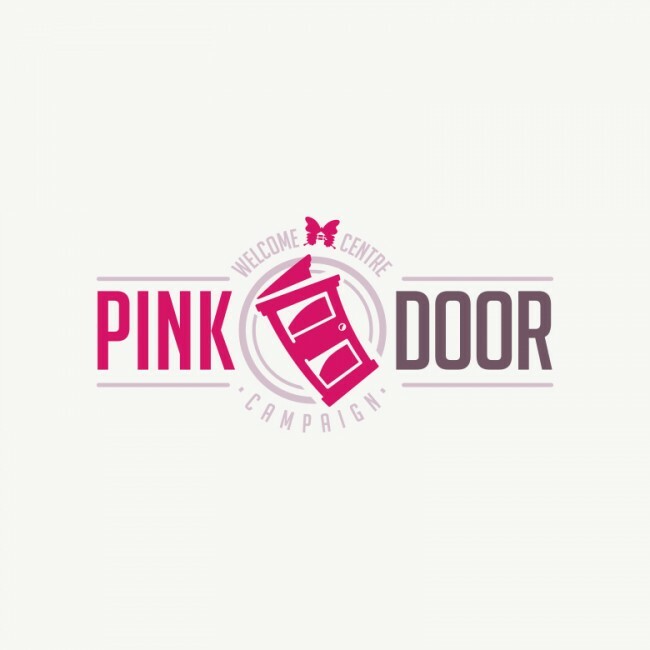 Their corporate logo represents a butterfly rising from a well; an icon which has great meaning and deep history for the organization. 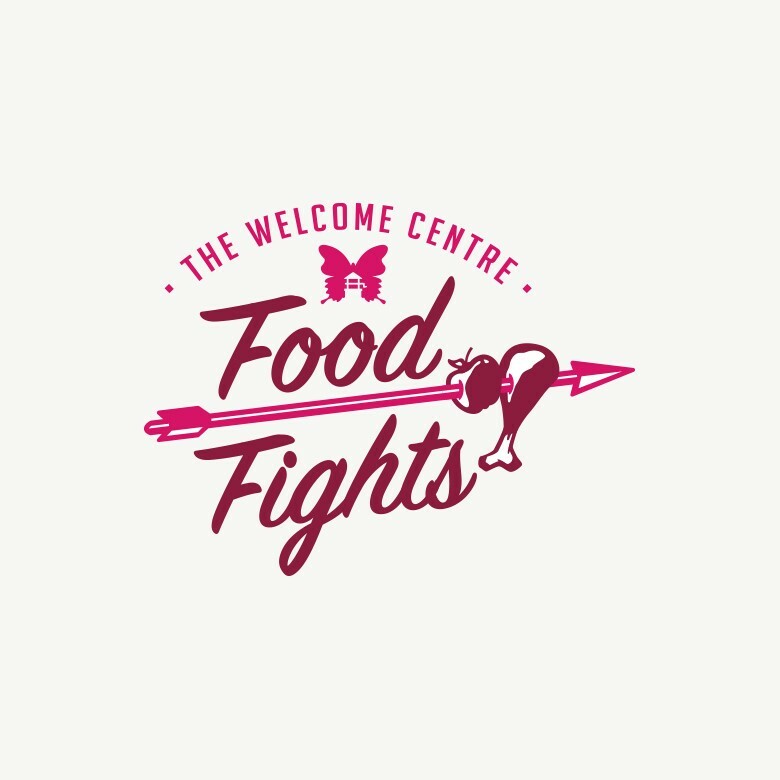 Additionally, you will see the logo for Food Fights which is their signature event and The Pink Door Campaign which is used to identify their capital fundraising campaign.